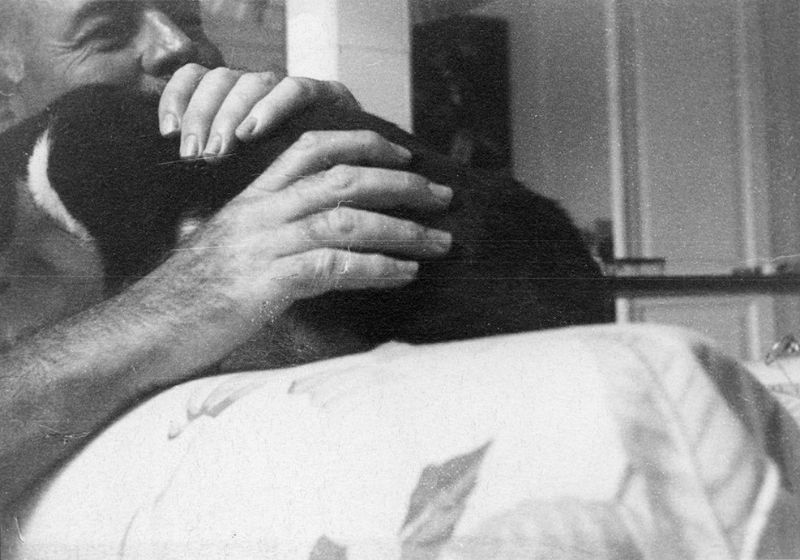 Being a “cat person” comes with an unfortunate stigma. 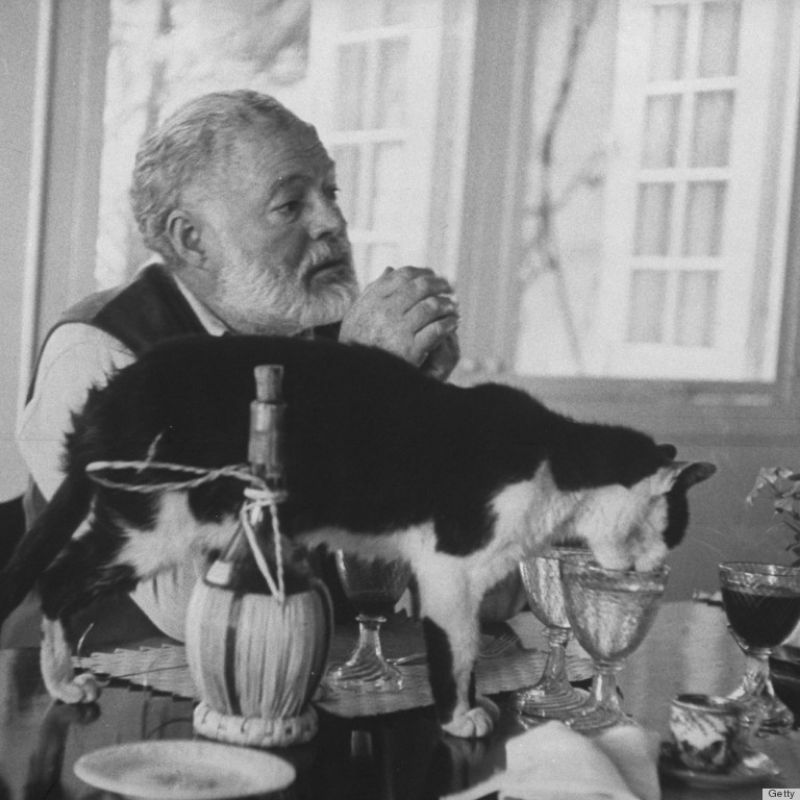 But that was definitely not the case for Ernest Hemingway. 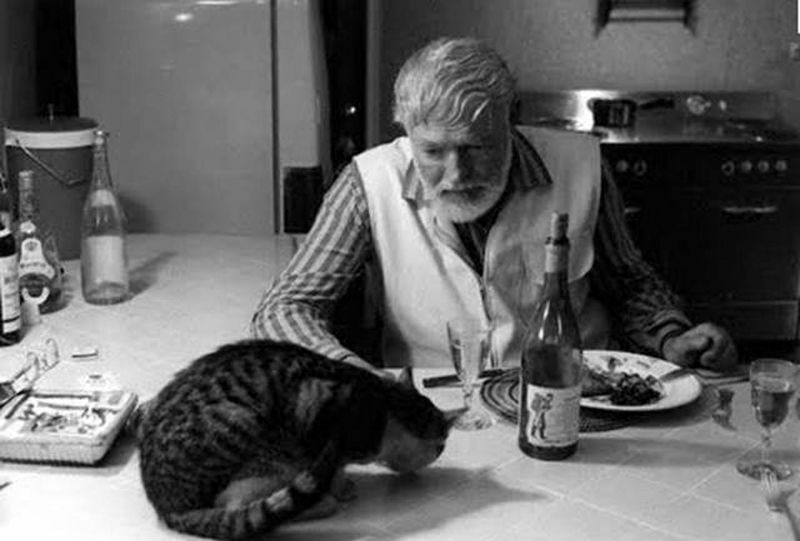 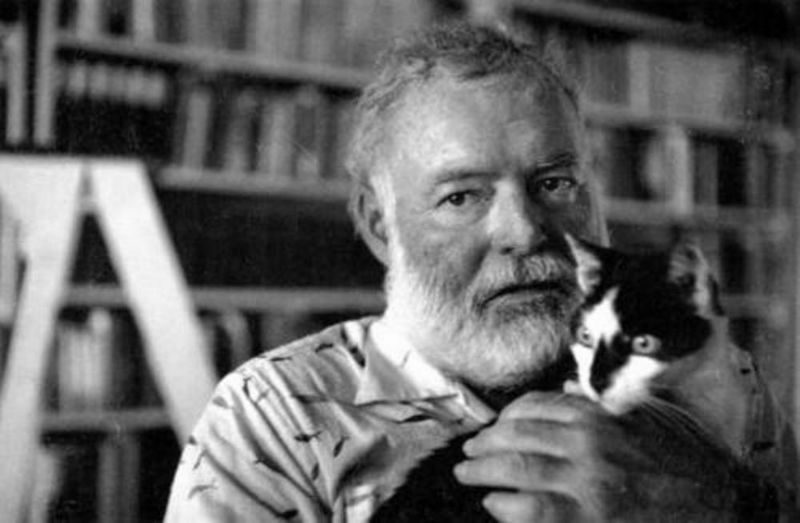 The manliest man to ever hit the literary scene had a soft spot in his heart for felines. 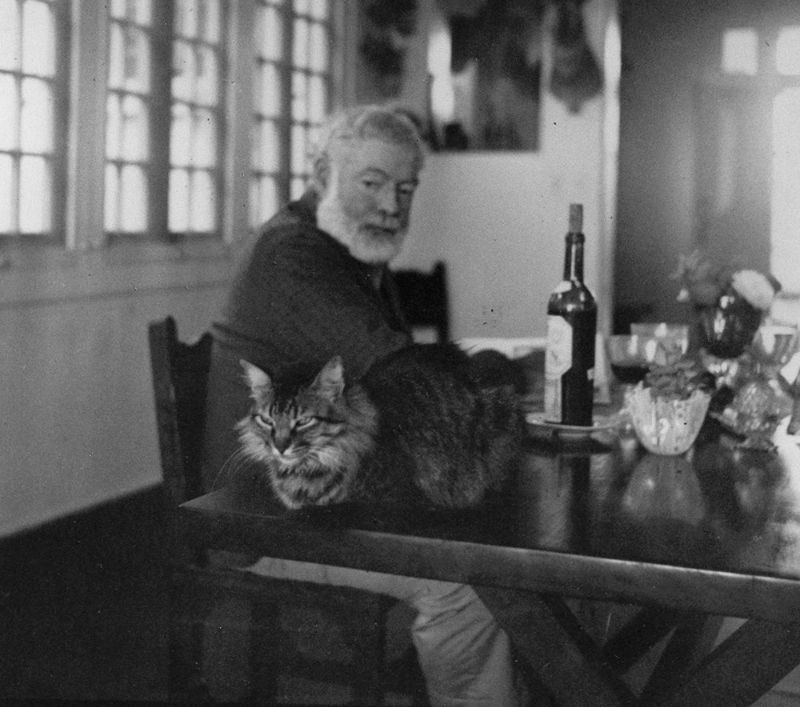 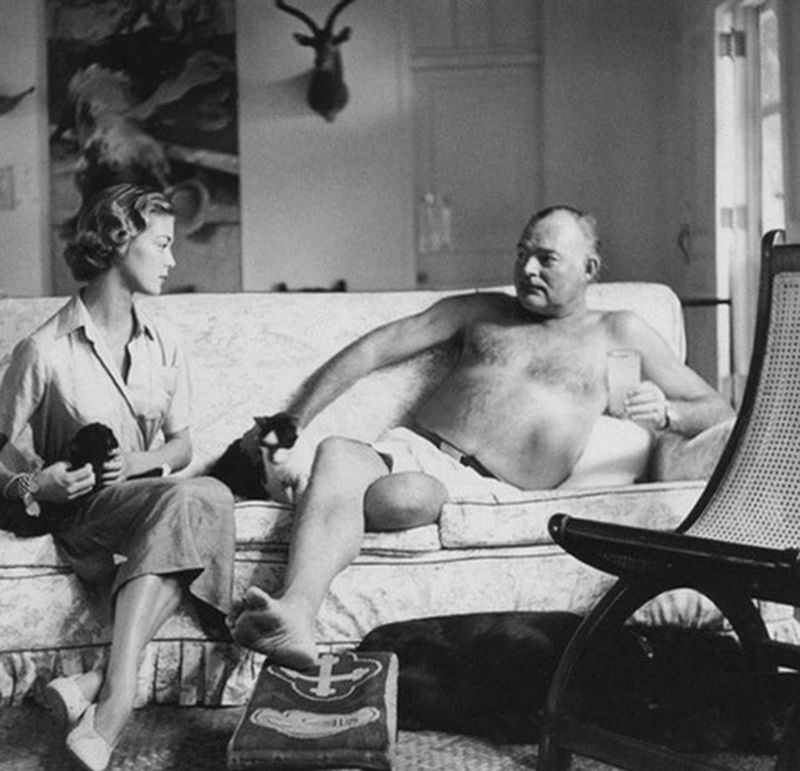 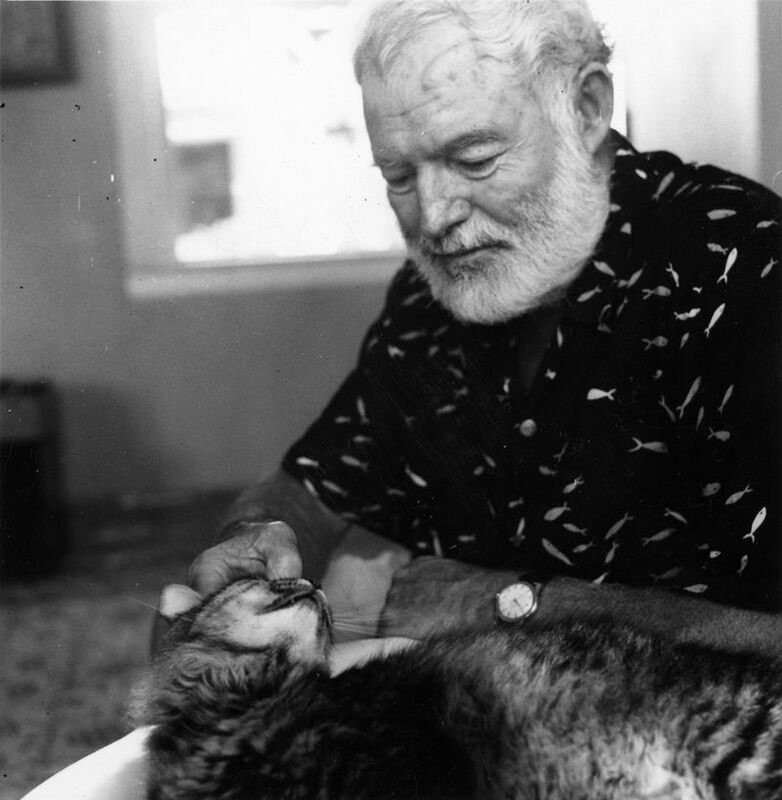 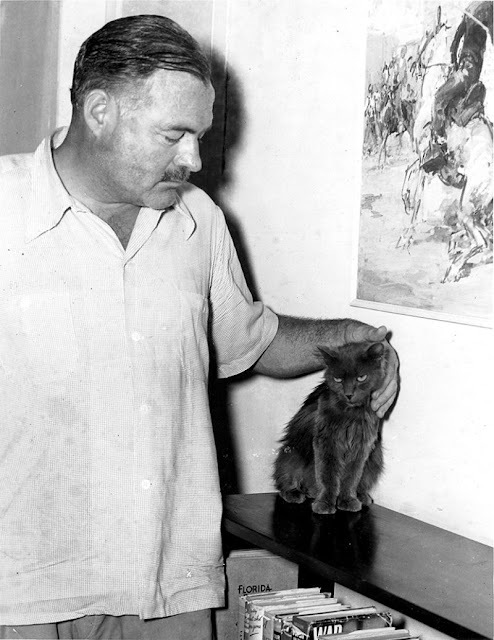 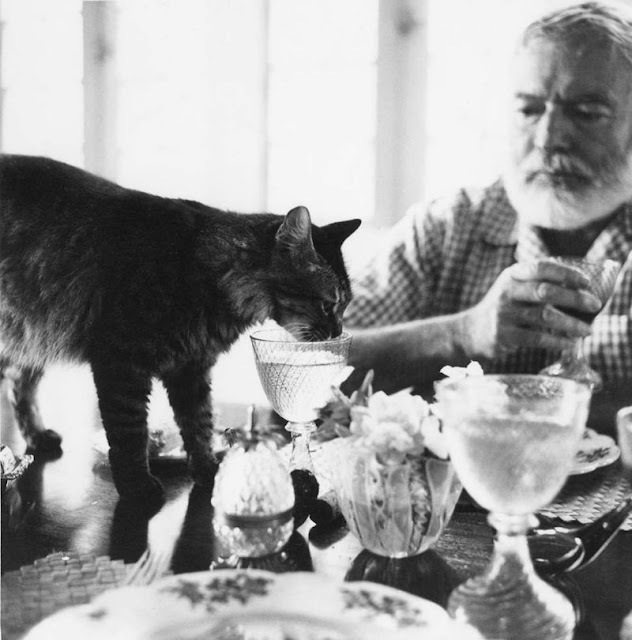 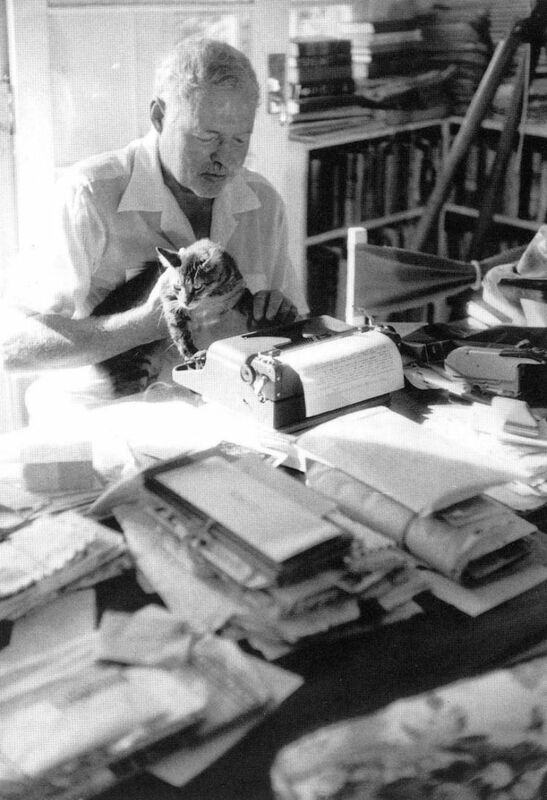 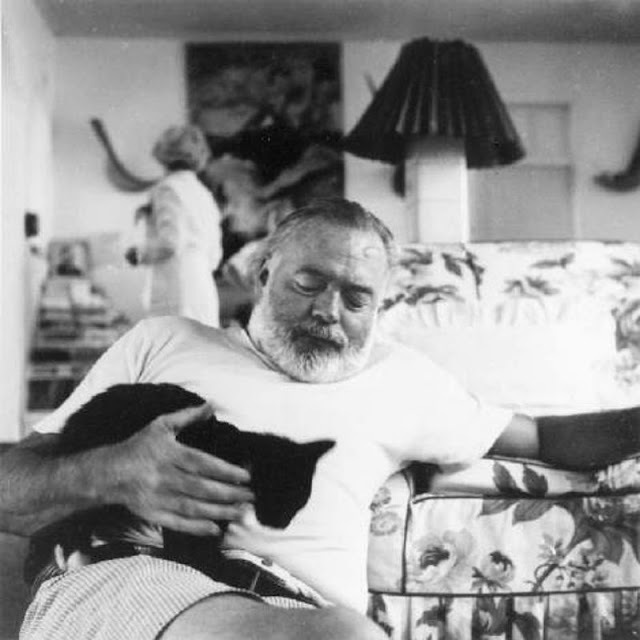 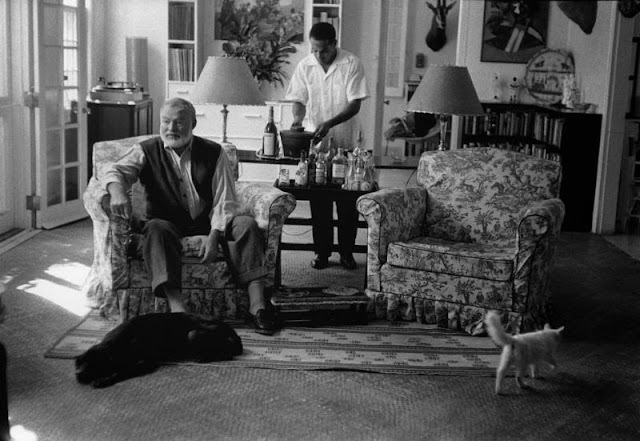 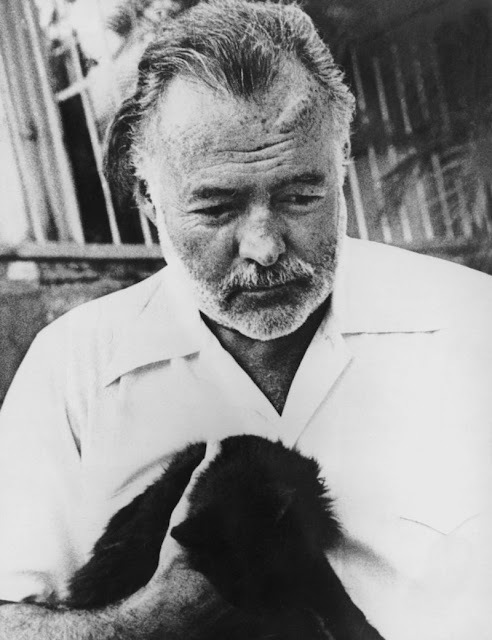 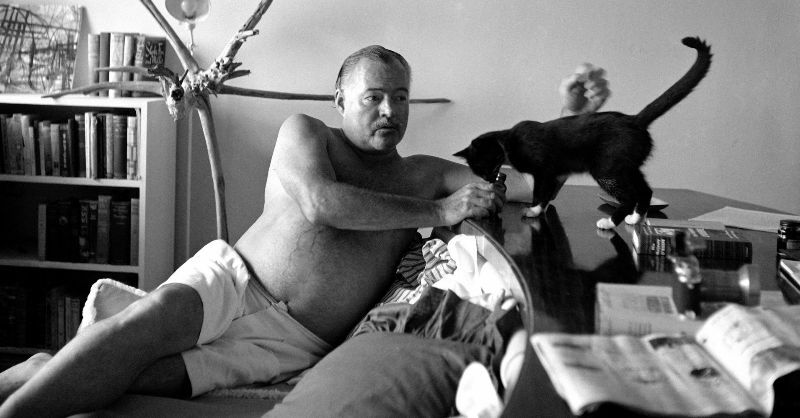 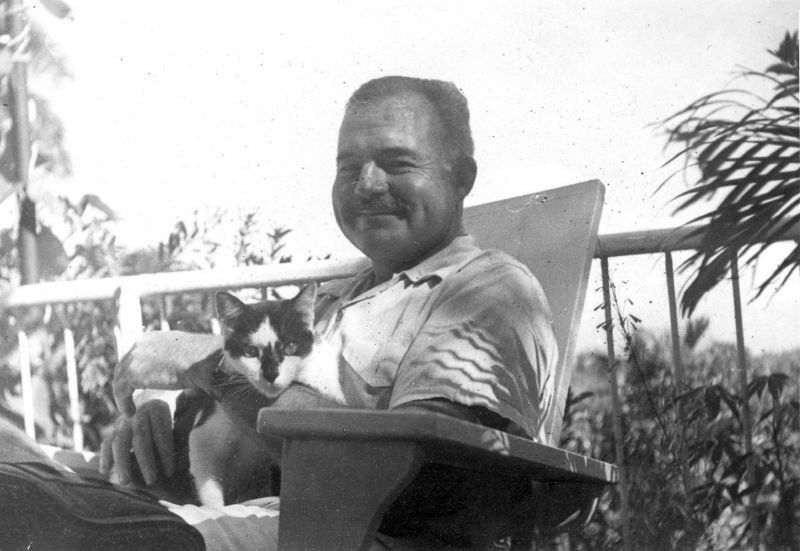 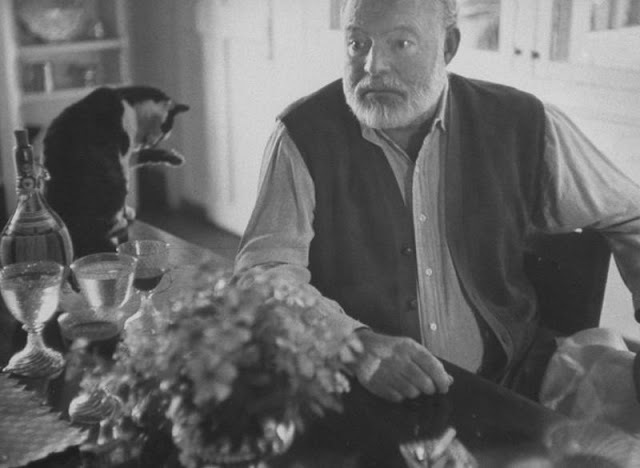 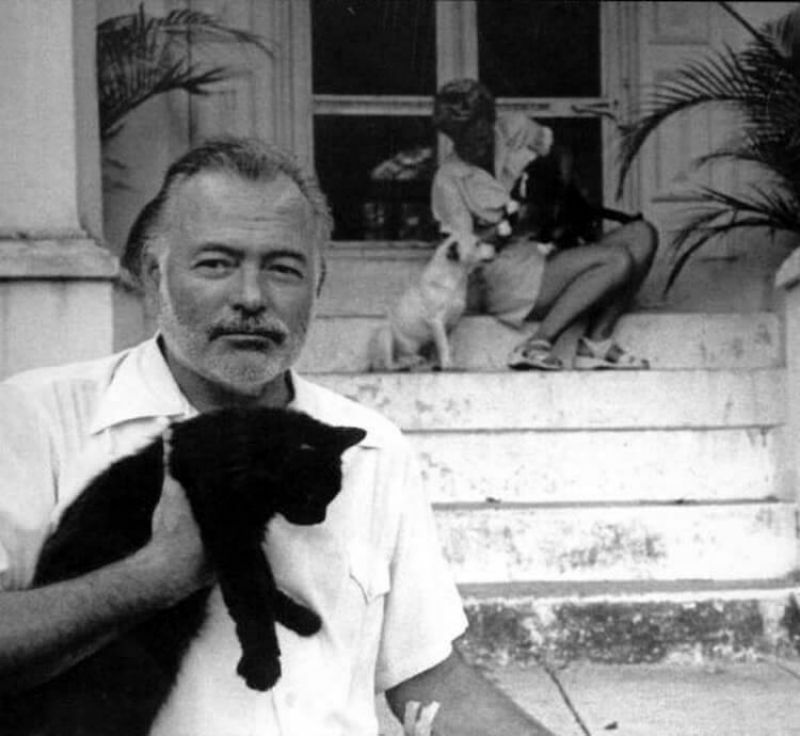 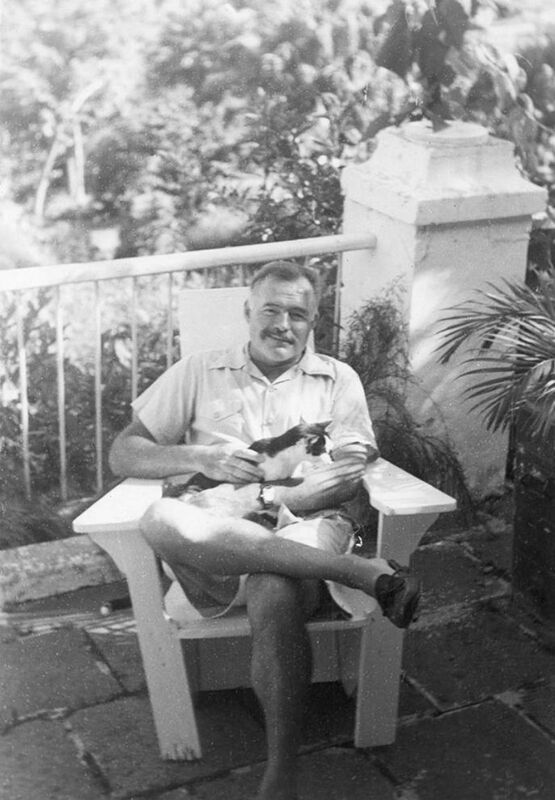 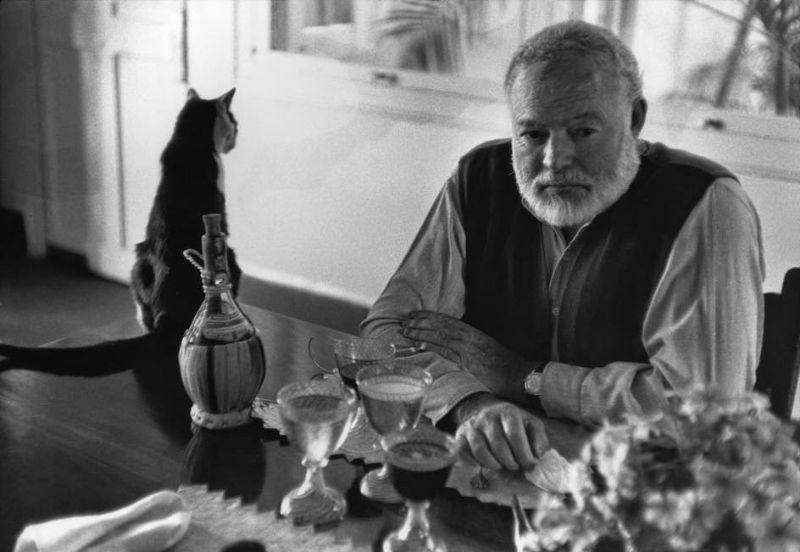 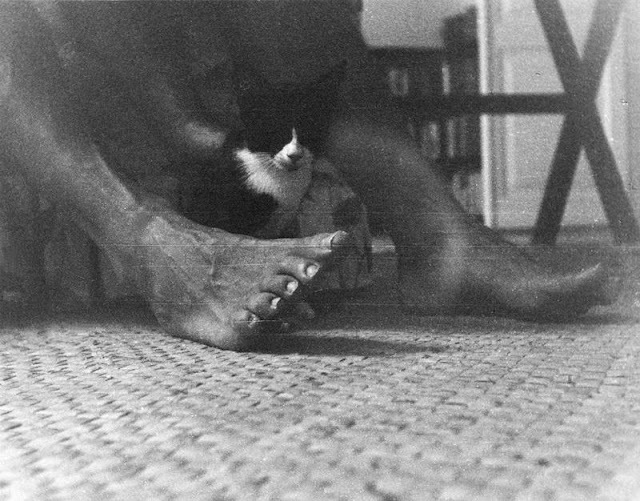 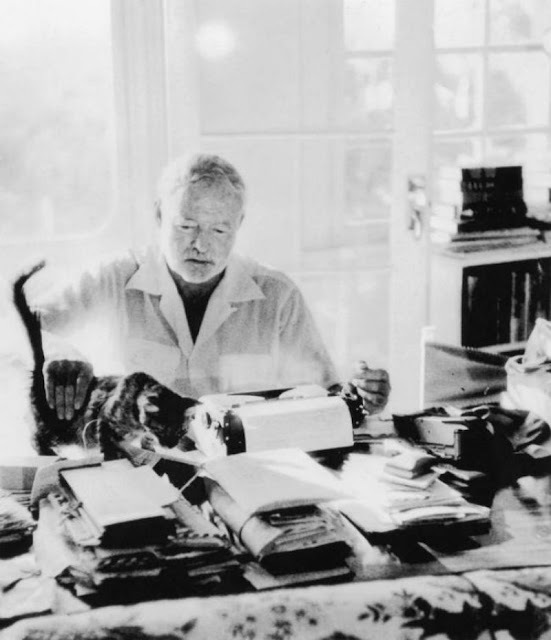 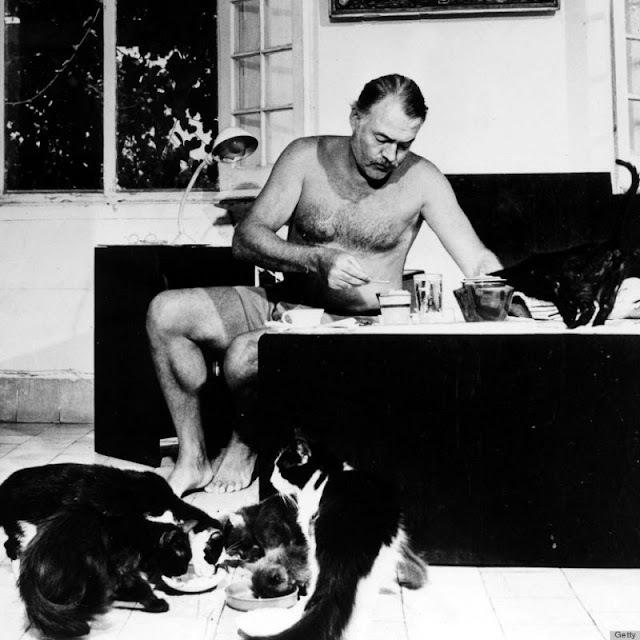 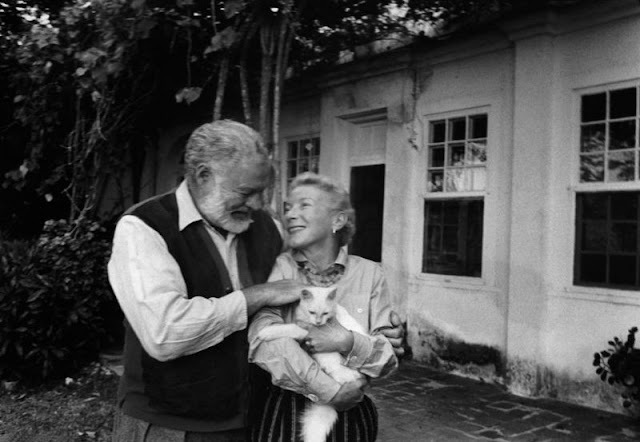 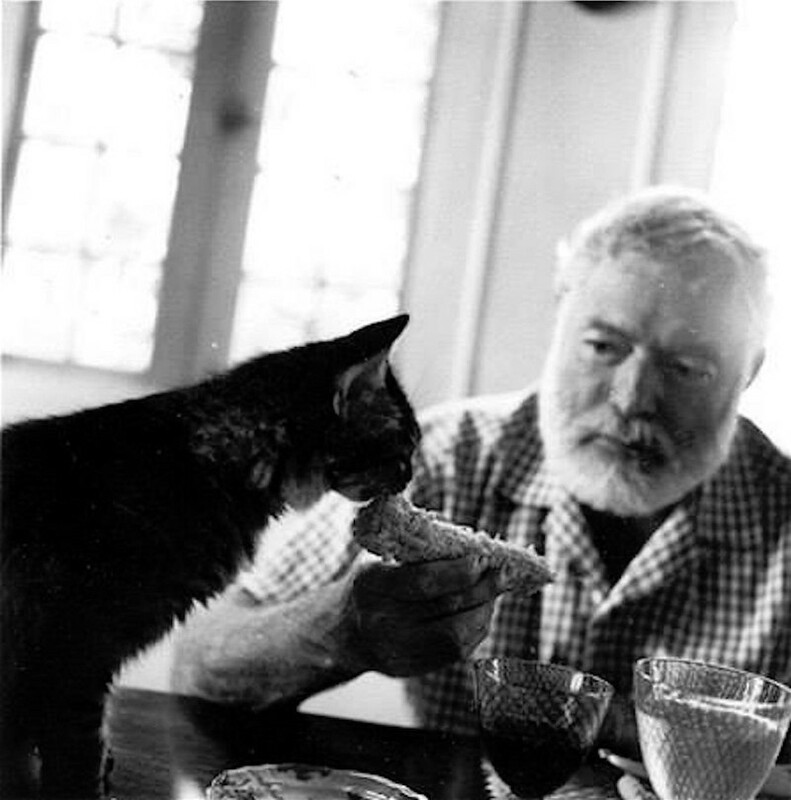 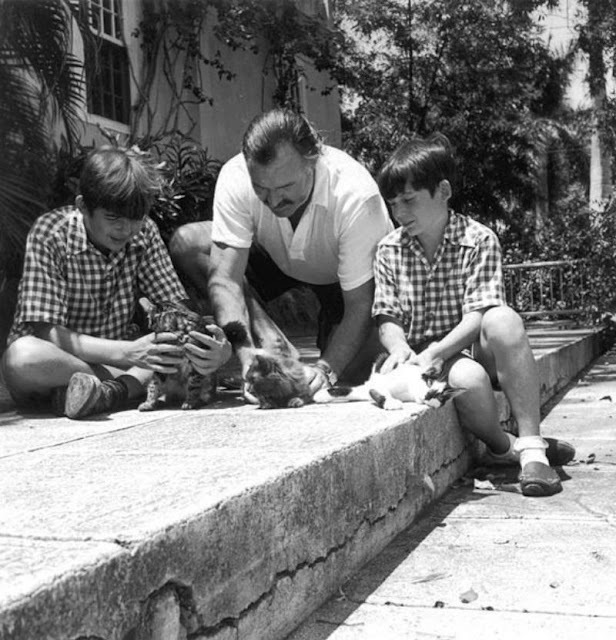 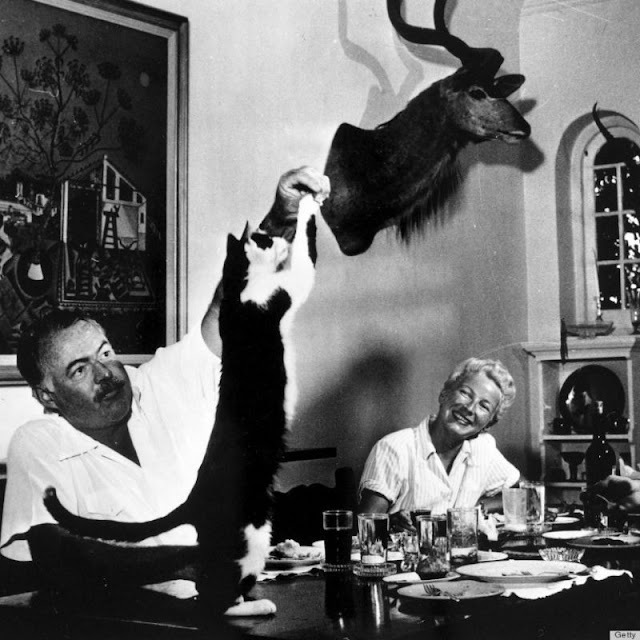 Cats were one of Ernest Hemingway’s favorite animals, and here’s a collection of 26 black and white photographs of Hemingway with his beloved pets from between the 1930s and 1950s.